But on the other hand, there is the man who took two beautifully judged wins in Austria and Mexico, one of them after utterly dominating the entire race weekend, who scored podium finishes in the final five races, and just missed out on finishing third in the championship despite that error-strewn first portion of the year. 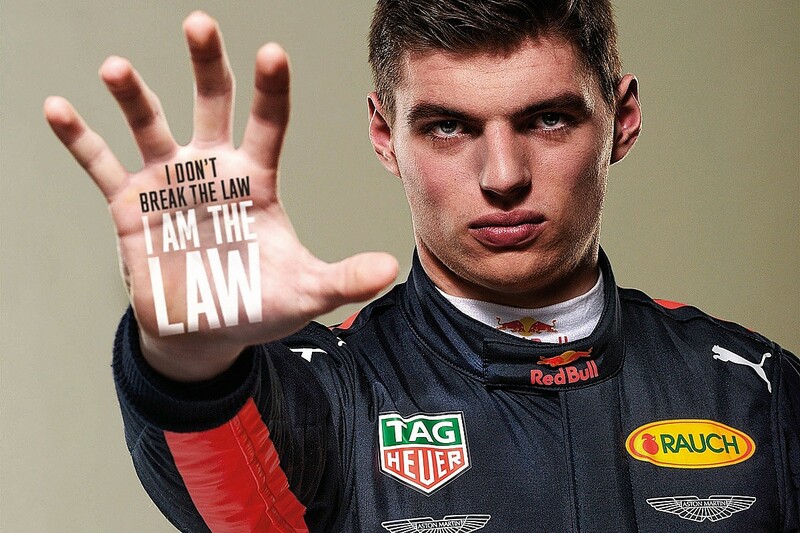 Often, Verstappen acts as if he is a law unto himself. Many see him as arrogant and entitled, behaving as if he believes success is his birthright. He can come across as a man who ignores advice, won't accept authority and shows an inability to learn from his mistakes. 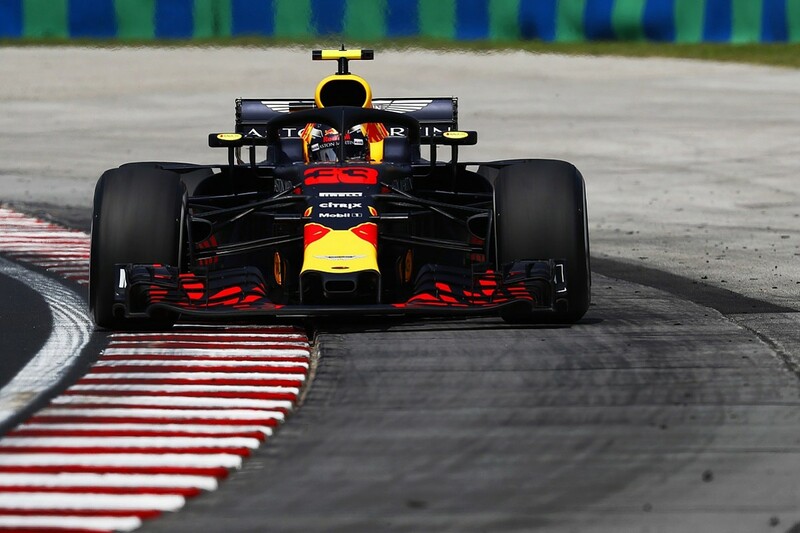 Even Red Bull team boss Christian Horner accepts "how people could come to that conclusion, because he is very much a driver who wears his heart on his sleeve. 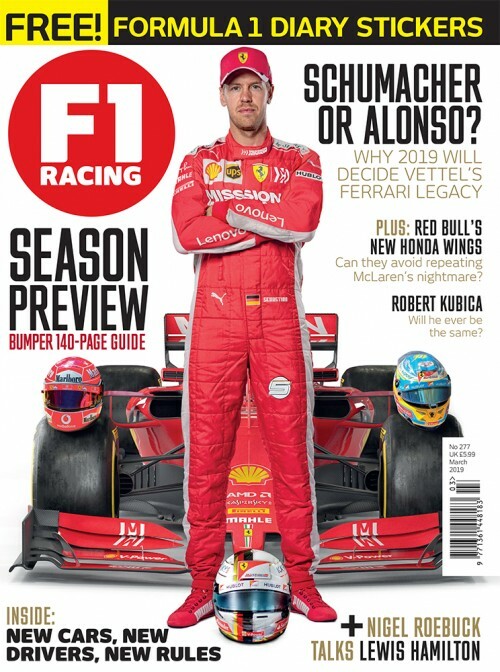 He's an all-out, ballsy racer and, in his very short career, what he has achieved so far has attracted a huge amount of attention and therefore scrutiny that comes with it." Verstappen hardly helps himself. In Canada, questioned for the umpteenth time about the mistakes he was making, he said he was "getting tired of the questions." And added: "If I get a few more, I might headbutt someone." 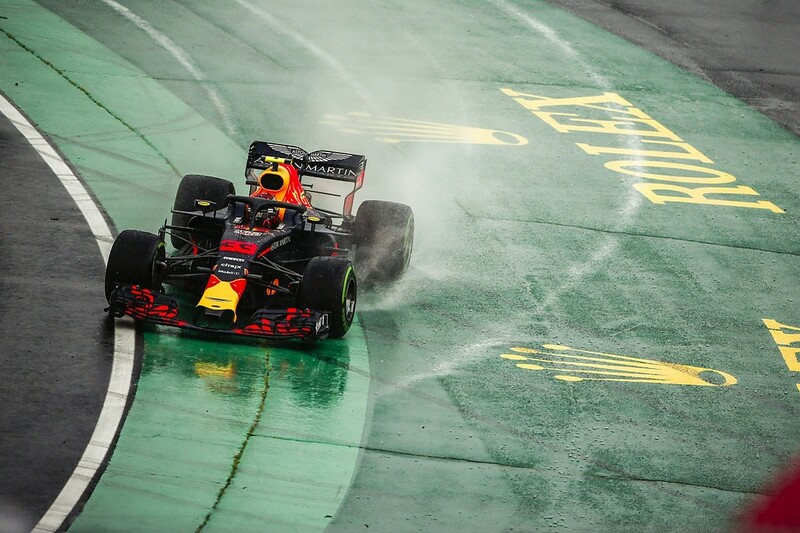 At the start of the Brazil weekend, he told journalists he was so frustrated after losing pole to team-mate Daniel Ricciardo at the previous race in Mexico that he "could literally [have done] some damage if somebody said something wrong to me after qualifying". 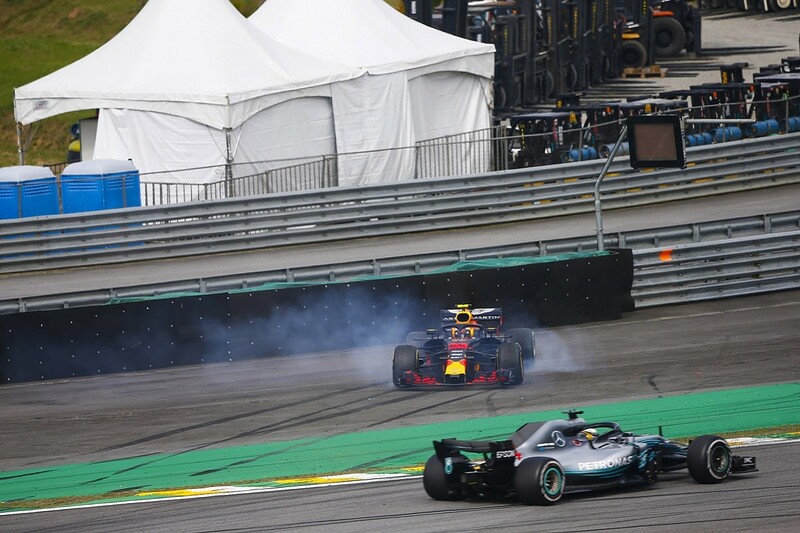 Three days later, on his slow-down lap after finishing second to Lewis Hamilton, he remarked that Esteban Ocon, who was involved in the collision that had cost Verstappen the win, had better hope they did not meet in the paddock. When the two did cross paths at the weigh-in, Verstappen began an altercation that, given his earlier comments, looked premeditated. None of which exactly screams maturity and growth. And this is unfortunate, because personal growth leading to new-found maturity is actually what has been happening with Verstappen behind the scenes over 2018. The problem - if indeed there is a 'problem' - is that, as Christian Horner puts it: "Max is unfiltered." Horner elaborates: "That's the appeal of Max Verstappen. He's got his own personality. He's hugely determined. He's non-conformist in some respects, but that's what people warm to in him. They see this real fight, this real hunger within him: he'll scrap for any position and he just wants to race and go wheel to wheel." There is no doubting that this 'rage to win' - a phrase that entered the F1 lexicon when legendary Ferrari designer Mauro Forghieri used it about Gilles Villeneuve - can lead down a dark path, whether that is the mistakes Verstappen made early in 2018, or a behaviour pattern that does him no favours in the eyes of many. 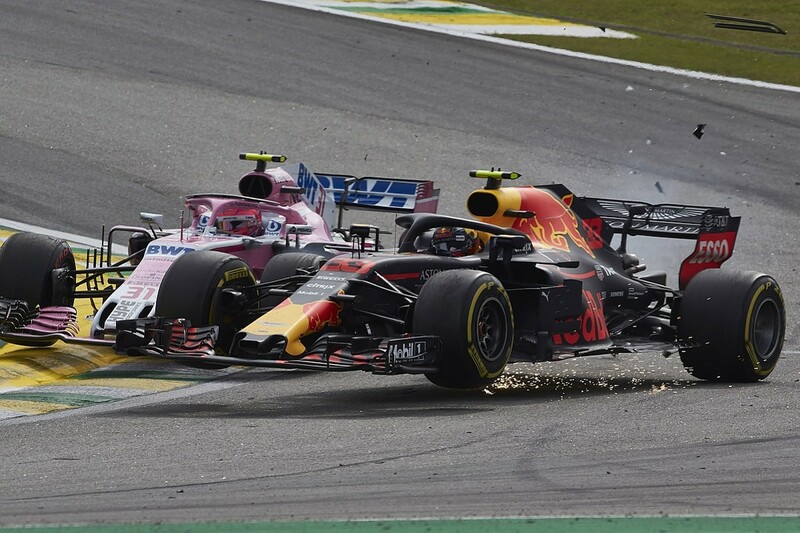 "Obviously he had a tricky start to the season," says Horner, "where things weren't going his way and moves that would have previously worked for him, like on Hamilton in Bahrain, he tripped over. 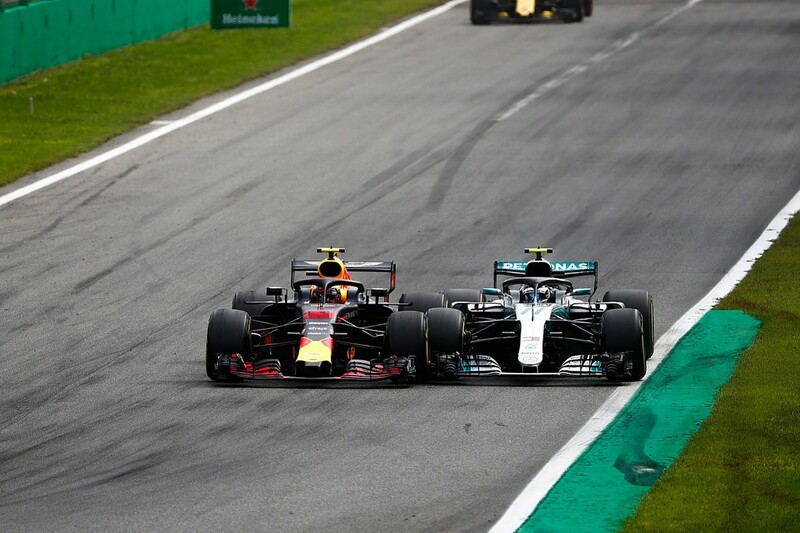 The margins are so fine because a similar move in Austria, where he had a slight touch with Kimi Raikkonen, was the decisive moment that won him the race. "Of course, he's also so young, so he's growing in worldly experience all the time, and he has this huge hunger and determination within him. What we saw was that we talked very openly about the issues, tried to declutter things around him, just to allow him to focus on himself and his priorities. And he turned it around. Really, since Montréal, he has been fantastic." When asked how Max has managed it, Horner replies: "I don't think it was any one thing. He just reflected on the mistakes he made. For example, a telling moment for me was the first lap in Singapore against Vettel, where Sebastian just outpowered him and he conceded the corner, whereas perhaps at the beginning of the year he may not have. So, he's just a lot more measured in his approach, which is the value of experience." 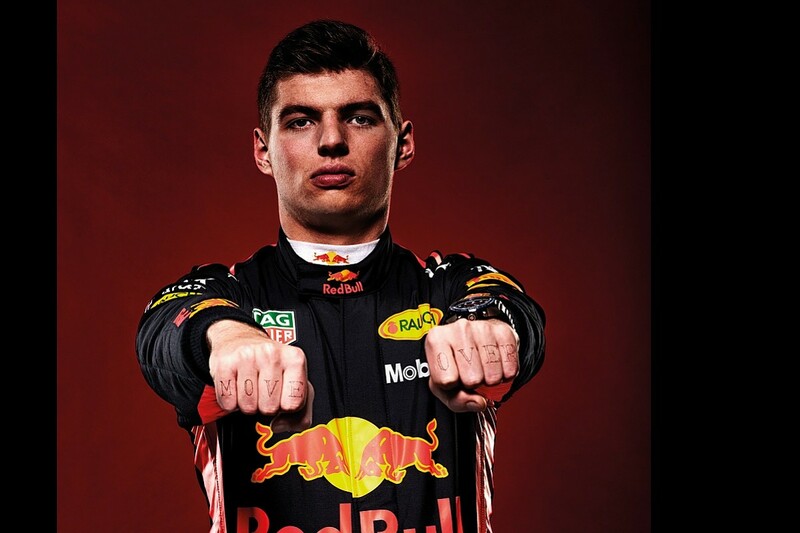 Talk to Verstappen about this, and it is clear that he is not the one-dimensional thug with talent some would have you believe. The conversation is worth playing out in full. 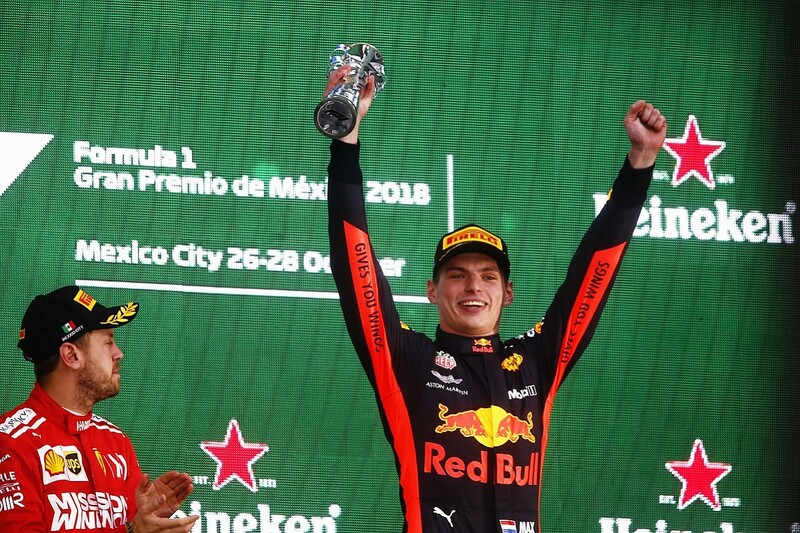 "The first six races, I basically fucked up," Verstappen says, matter-of-factly, "and then afterwards we did a much better job. It's not really changing my approach to how I'm racing because I am still the same person and always going for the gap. But it is just that I wanted too much initially. I wanted to try to challenge and with the package we had it was not possible. My dad told me that sometimes when I think I am going slow, I am still going fast enough. I got that approach back after Monaco and it seemed to make me faster than I was before, but without mistakes." Was he guilty of overdriving? "I was just trying to get too much out of it, which was not possible at the time." So he sort of went slower to go faster? "Yeah and it worked for me in karting, and it's working again now." And what flicked that switch? "Talking. Mainly to my dad. He is the only one who really knows me. We have experienced everything together. I think it is always good then to reflect. You can always improve. Everybody can. So, that's what we did." And is that where he finds his self-analysis? In talking to his dad? "Not always. Through the years, spending time with my dad, I learned how to do it myself, but initially it was always with my dad. And now of course in some critical situations like it was at the beginning of the year, you talk a lot about it, because it would be wrong not to. It would be wrong to be really stubborn and try to fix it yourself. And so you go back to the person who really knows you." Verstappen is not a man who necessarily comes across well within the artificial constraints of Formula 1 media opportunities. Although he visibly relaxed as 2018 progressed, and ended the year joking with Hamilton and Vettel at the post-race conference in Abu Dhabi about the joys of the FIA prize giving ceremony and his community service punishment for his fraças with Ocon in Brazil, his default position tends to be short, to-the-point answers. One-on-one, though, a very different personality emerges. And the more you talk to him, the more you come to understand that while bravado, intransigence and extreme self-confidence might be his default position, they form something of a racing mask - a thin veneer resting on top of a character who has a far greater propensity for self-awareness and self-analysis than many may realise. What is easy to forget is that, increasingly, F1 drivers do their growing up in public. Whereas the likes of Ayrton Senna and Alain Prost made their debuts in their mid-20s, these days talent of that level is fast-tracked. Verstappen, as Horner points out, was just three days past his 17th birthday when he first drove an F1 car at a grand prix weekend. He has since become the youngest driver to lead a lap, set fastest lap, score points, secure a podium and win a race. "All these guys with raw talent, they arrive in the sport when they're so young," Horner notes. "They've still got an awful lot of learning to do, but on a very public platform. And even more so with Max; he'd done just one year of car racing before Formula 1. That's sport in general. Athletes, drivers, sportsmen and women, they are arriving at the top end far quicker. Talent is getting fast-tracked and so, of course, you are a very different person at 19, 20, 21 to 30." It goes without saying that there are still rough edges for Verstappen to smooth out. There is not yet any evidence that he has rowed back on his reputation as "king of the double move", as Hamilton describes his propensity for changing direction twice in defence, which is strictly forbidden by the rule book. 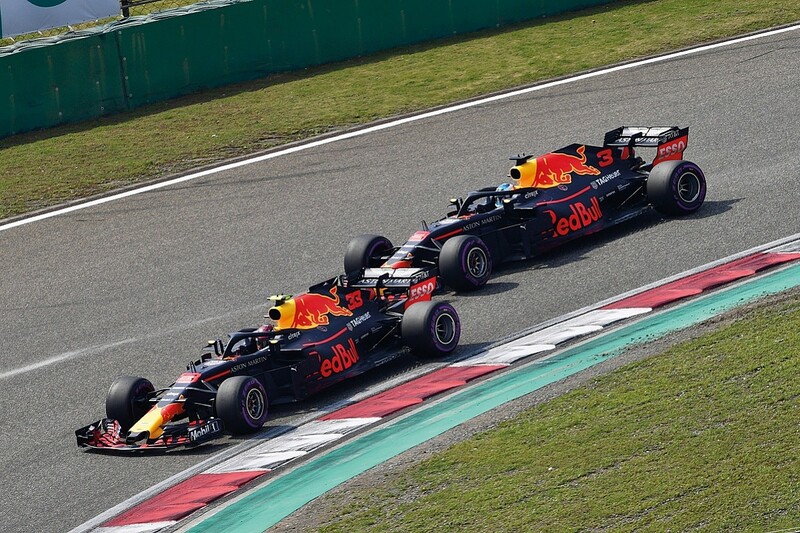 It was this tactic that led to the collision between the two Red Bulls in Baku, causing Horner to lose his temper with Verstappen behind the scenes. His "unfiltered" character leads to outbursts on the radio and elsewhere that in future he might be better advised to avoid - such as the frustration he showed at times with Renault's unreliability in 2018. This sort of thing would not go down well with Honda, who are notoriously sensitive to public criticism. But Horner believes this will inevitably change in line with the different dynamics in the relationship between Red Bull and Honda next season. "It is not a customer-supplier relationship," Horner explains. "It is a true factory partnership. So, it's going to be a different scenario and he feels they will be listening to him, they will be trying to implement his requests and demands. And I think his role naturally holds next year because he will become the senior driver. The burden of responsibility as the experienced driver will be more focused on Max as opposed to - even though he's older - the relatively inexperienced Pierre Gasly." The final two-thirds of 2018 proved that when Verstappen is in the right mindset, he is a force to be reckoned with. After his costly qualifying crash in Monaco, he was outqualified by Ricciardo on merit only twice, and his average advantage was 0.222s. And Ricciardo is no slouch. 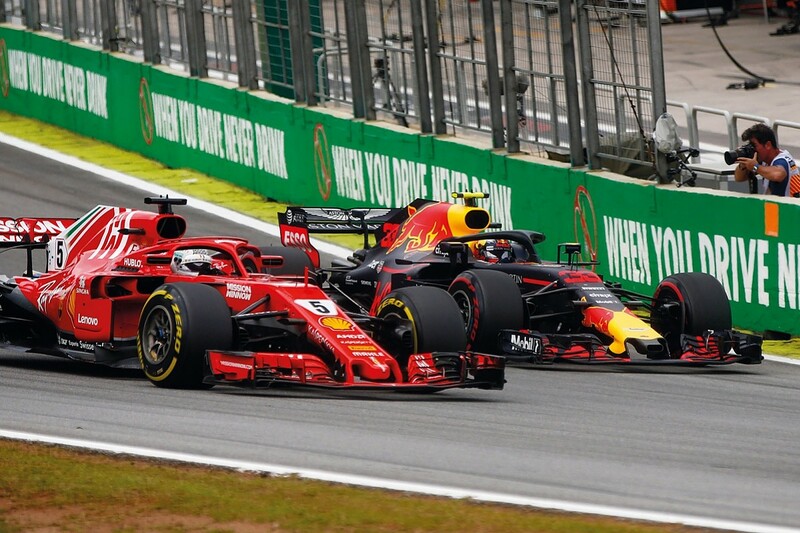 In the same period, Verstappen scored more points than Raikkonen, and just ten fewer than Vettel, despite two retirements. The mishaps of the first six races directly led to a rethink of his approach, establishing him as not only one of F1's fastest and most exciting drivers, but one of its most consistently excellent. Verstappen modestly claims that this is down to "just life experience, and just getting more experience by doing more races and experiencing different scenarios". He elaborates: "It just comes over the years. It is the same as in karting. When you just jump into the world there, you also don't really know how it is going to work out and then throughout the years, my final years, I was definitely in the best shape I ever was in karting. It is the same in F1. It just keeps on developing and getting better. It is just continuous progress. I don't think it is one big change or anything." The trick now is for him to carry that on. 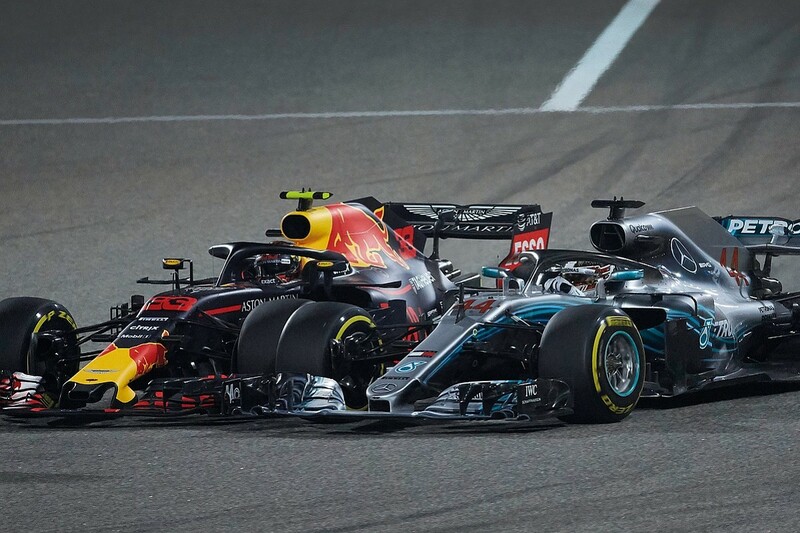 On lap 54 of the 2018 US GP, there was a snapshot of a potential future title fight between Lewis Hamilton and Max Verstappen. Hamilton had been trailing Verstappen, and finally got close enough to have a go. They went side by side through the switchbacks of Turns 12 to 15, and then Hamilton went for the outside of the long triple right-hander of 16-18. An unusually cautious Hamilton ran wide, and the battle was over. The context for each driver was different - Hamilton was on the verge of winning the title, and did not want to take risks; Verstappen was defending second place and had nothing other than that to lose. But the exchange between them in the news conference afterwards was more revealing. Lewis: "Was it close between us? I think I gave you too much space." Max: "You could have squeezed a bit more, yeah." Lewis: "I never know with you. I didn't want a coming-together." Max: "I was also thinking: 'I don't know what Lewis is going to do here!'" And there, in just a few words, it was possible to discern the level of respect between them; the mutual awareness of how future Hamilton-Verstappen battles, when the stakes are spread more evenly, might unfold. Hamilton is under no illusions that Verstappen is a rival to watch out for. After Abu Dhabi, he said: "Max has been driving very well throughout the year and has shown his consistency and has been up here many times with us. So, if his team does the job and delivers a platform with which he can compete even closer with us, then of course he'll be in the fight." Sebastian Vettel adds that Verstappen "certainly has all the ingredients for success". But it is Verstappen's former team-mate, Daniel Ricciardo, who knows him best after three years together: "For sure there is some potential greatness for Max," says Ricciardo. "He keeps improving, and he was quick from day one. I am sure he'll keep improving. "It is probably going to be more of a situation in terms of whether he is going to be with a car that's capable of winning. That's probably what's going to dictate what levels of greatness he's able to achieve. If that goes through a course where it's not happening, then you might get the frustrated version."